Today, Vodafone VoLTE services launched in India in cities like Delhi-NCR, Gujarat and Mumbai. 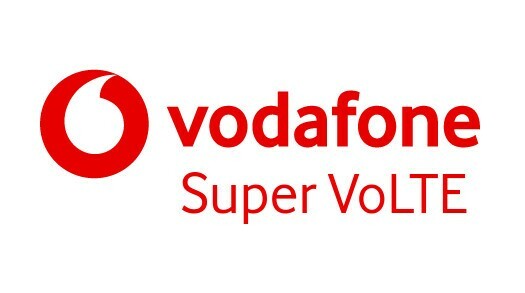 The new VoLTE service will let Vodafone users to enjoy HD quality voice calls on their VolTE compatible 4G smartphones. The Vodafone Company has confirmed that no additional data charges will be incurred from the users for using this service, they can use it with the existing data plans. But, the Vodafone VoLTE services is not being supported by all the existing smartphones in the market as of now. The updates for this service can be provided by mobile making company later if they want their users to use this service as well. You can also verify yourself if Vodafone VoLTE feature is available in your smartphone or not. To use this service you should insert the Vodafone SIM in the first SIM slot and network mode should be set as “4G/3G/2G (Auto)” for Vodafone VoLTE. If, your smartphone is not listed above, keep visiting our site as we will be updating the list frequently with the latest update once company start providing updates for more handset for this service.